Weighted gloves certainly serve a great purpose. If you are looking to strengthen your arms, hands, and increase your leverage, you're going to love these gloves. I know, I do! These gloves have just enough weight, 2 lbs. Anymore would be too much and could be harmful any less would be ineffective. One thing to make sure to hold in mind is these gloves are NOT to be used for sparring. 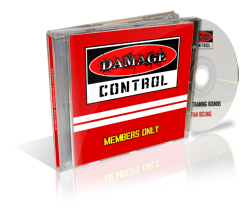 They can and will damage your partner! What I like about weighted gloves is that it increases my distance for leverage. It isolates the weight so I do not strain my wrists. 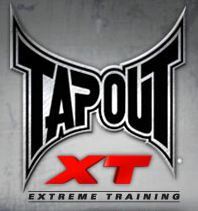 That not only helps prevent injuries but gives me an extra egde in my training. I have also noticed that I can practice specific strikes well in these gloves. They offer great simulation and are not too heavy. They limit my grip a bit but that only causes me to focus on my intended strikes even more. Weighted gloves have the advantage of dumb bells but since they are gloves, they are more effective and convienient when it comes to training. I have definitely noticed a difference since I started using these gloves. I can hit harder for sure and have built on my techniques at the same time. 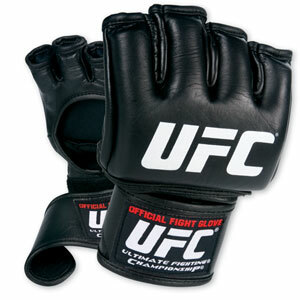 The best weighted glove brand I have found is the UFC brand. UFC is a brand that can be counted on. The gloves are well made and are affordable at the same time. They are made with soft neoprene, a material that enhances the comfort of the glove. The fingers and thumbs have loops that allow full dexterity. Hook and loop wrist straps make them secure yet convenient to put on. These gloves are available in black and red and come in sizes small/medium/large/ and extra large. 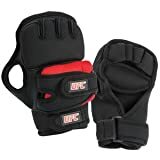 If you want to strengthen your arms and wrists and boost your training, these gloves will be a perfect fit.